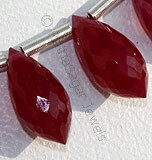 Our new collection of Rose cut slice natural gemstone beads will enthrall you with its unique design and extraordinary glow. 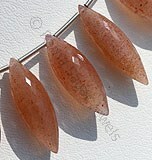 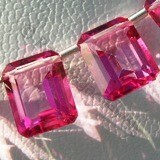 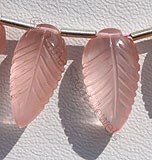 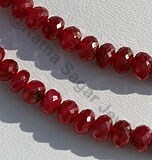 Inspired from the rose, the rose cut slice gemstone beads surely create the magic of love and romance. 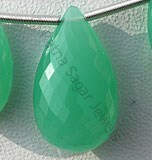 They come up as perfect option for jewelry – get them embossed in rings, necklace, bracelet, earrings and make a stylish style statement. 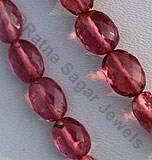 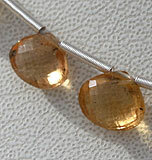 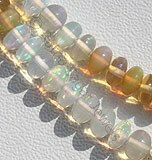 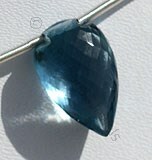 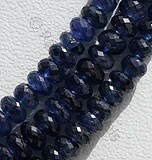 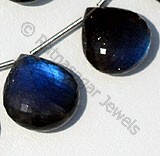 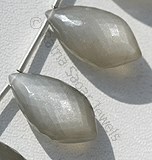 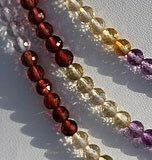 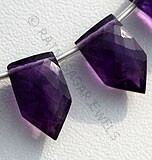 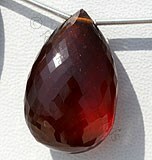 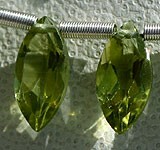 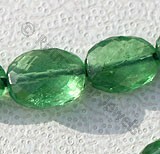 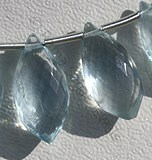 The gemstones are made by our artisan making sure that every piece looks flawless. 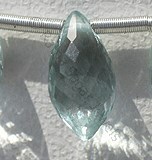 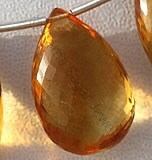 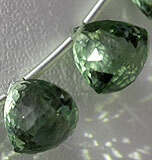 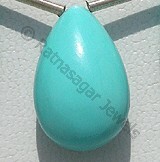 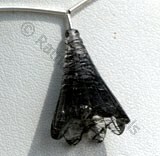 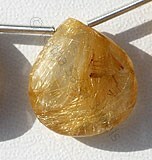 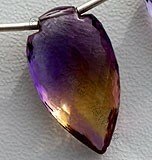 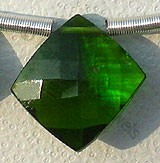 Each and every gemstone displayed here is guaranteed to be genuine and authentic. 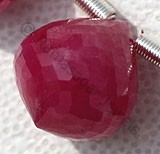 The rose cut slice gemstones have won hearts of gem lovers from around the world with its rose inspired design. 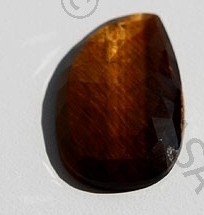 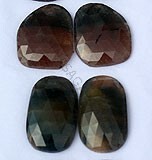 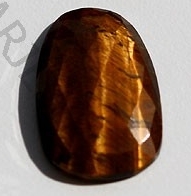 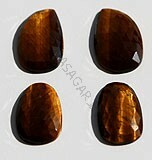 Browse through our collection that includes AAA quality of precious and semi precious stone in rose cut slice shape to buy few for your next jewelry project at unimaginable wholesale price. 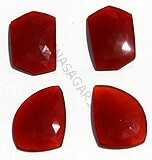 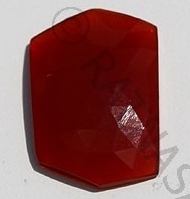 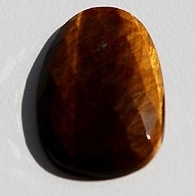 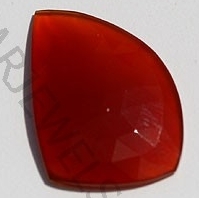 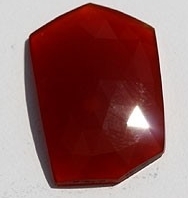 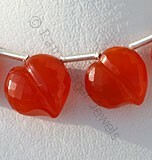 Carnelian Gemstone is a variety of natural chalcedony, which is treated to enhance color, possess property of semi-transparent with vitreous luster and are available in red-orange color with rose cut, slice Shape in two pair. 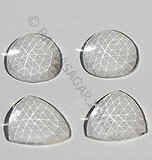 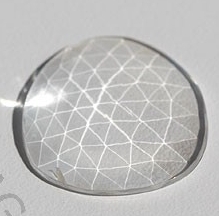 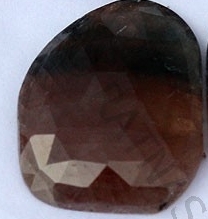 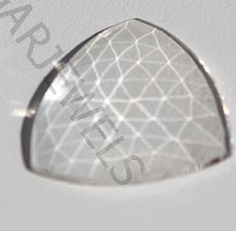 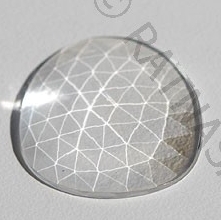 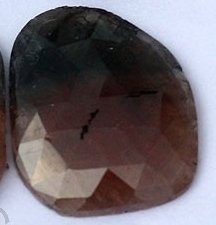 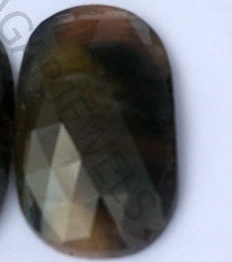 Crystal Gemstone is a variety of natural quartz, possess property of transparent with vitreous luster and are available in colorless with rose cut, Slice shape in two pair.